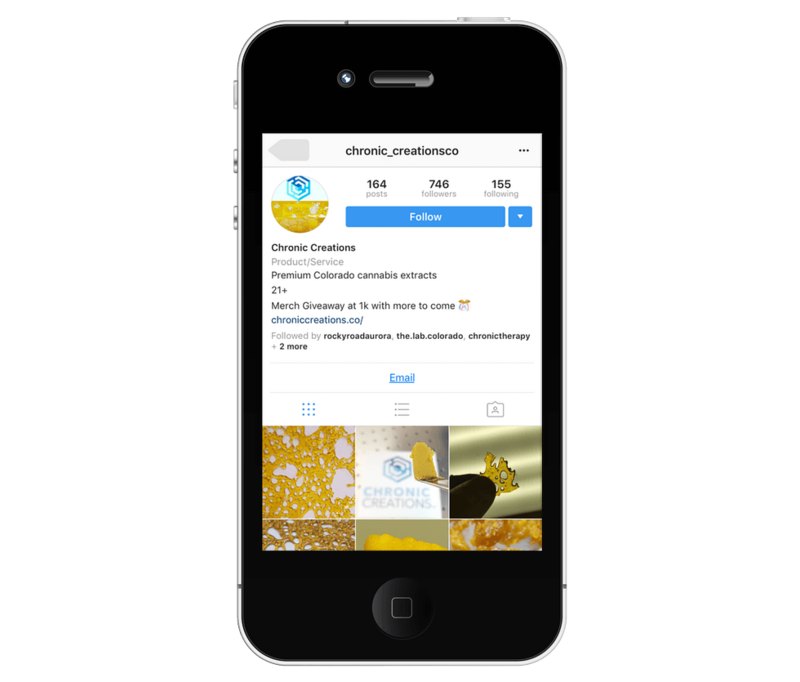 Chronic Creations produces the cleanest, terpene-forward cannabis concentrates in Colorado. We are connoisseurs focused on quality and craftsmanship. The source material for all products are grown in house and with select long-term industry partners to ensure quality and consistency in everything we produce. From extraction to finished product, our highly skilled lab staff take every step to give you the very best cannabis concentrate. Colorado’s cannabis business is roaring right now thanks to superior strains and products, and we at Chronic Creations work hard every day to keep dispensaries on the cutting edge of the industry. We cultivate and process flower to produce the very best cannabis products for dispensaries. Of all the offerings in the state, concentrates are one of the most desired. Dispensary clients are always looking for the cleanest, most powerful options available. Learn more about our products to see what makes us a leading cannabis concentrate supplier in Colorado. Chronic creations produces the purest concentrates on the market. Our products are terpene-forward and designed to delight everyone from the first-time shopper to the most seasoned cannabis connoisseur. Our love for the industry compels us to commit to the highest standards for craftsmanship and quality. We hone the process from start to finish and start by growing all of our source material in-house. From there, we partner with only the state’s most premier industry partners. Our long-term relationships help us ensure the highest quality and greatest consistency across all of our offerings. We mix art and science at every step of the way to set new standards of excellence for dispensaries and end consumers. From growth to extraction and finished product, our expert lab staff uses profound attention to detail to create the very best cannabis concentrates we can. We provide a diverse offering of waxes to satisfy even the most discerning client. Look into our diverse range of waxes to find the product that’s perfect for you and your customers. We offer a range from smooth and buttery waxes to drier waxes that crumble, depending on your specific needs. No matter which type you choose, you can count on a concentrate with high terpene levels and a smooth, satisfying experience. The first time you see our beautiful shatter, it will raise your expectations for every other product on the market. Its smooth and glossy look sets the bar high, and the experience makes good on everything the aesthetics promise. The glassy finish is achieved while preserving a terpene-rich concentrate with powerful effects. Our shatter is smooth and flavorful, which makes it a pleasure to use. Cannabis consumers know it comes down to much more than just taste, though, and our shatter is primarily designed to create a uniquely powerful experience. Live resin is a relatively new development, and Chronic Creations is on the cutting edge of the movement. We use an innovative extraction process that relies on impressively low temperatures to produce beautiful live resin. Using freshly frozen plant material helps make the low-temp process even more effective. This state of the art extraction method helps preserve an even higher level of terpenes from the original flower. Avoiding the heat required to make other concentrates helps live resin keep the plant’s fragrance and flavor, too. The experienced cannabis consumers who visit your dispensary will be impressed by how much this concentrate reminds them of the specific flower it came from. This product offers the best of both worlds by providing both flavor and power. The dispensary business is growing like a weed, and you’ll need a premium product to help yours compete against all the new options that are opening. We at Chronic Creations take great pride in our ability to create and supply concentrates that will keep your existing customers happy, and win you new ones. Contact us today to learn more about what makes our concentrates different, and to start upgrading your inventory. Email us at info@chroniccreation.com or send us a message below.